Grab-and-go snacks don’t have to be packed with additives. It doesn’t take long to put together some super-nutritious snacks that will make you feel great — and your belly feel full. Salad can be a simple snack at any time of the day and if you use dark leafy greens, like spinach or kale, you’ll get a boost of nutrients like vitamin C, iron and calcium. Packaged snacks are often easiest but they are filled with processed ingredients, sugar and preservatives. 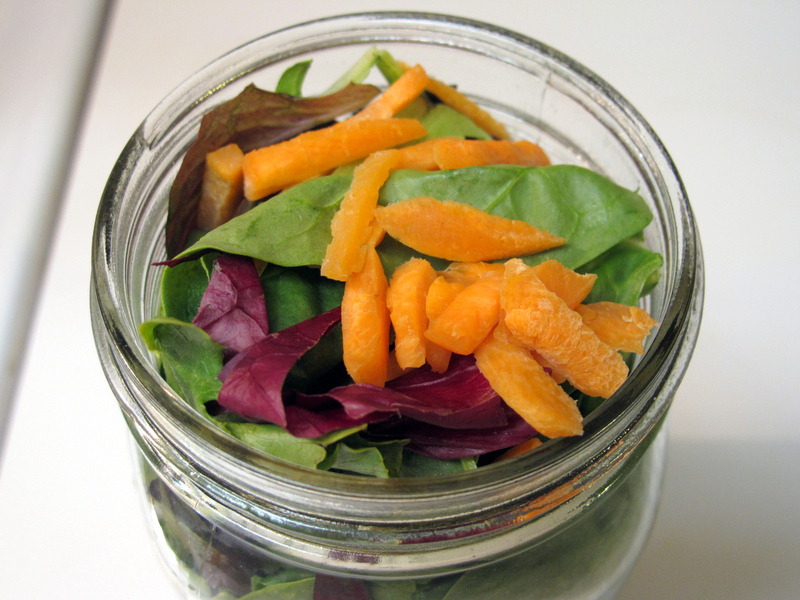 By making your own salad, you’ll avoid those ingredients and still have an easy packaged snack to grab on the go. Layer it however you like — with your dressing either right at the bottom or in a separate container to add from the top. Give it a good shake, and you have a jar full of delicious goodness at a fraction of the price of the local salad bar equivalent. A mixture of nuts and dried fruit makes for a really filling snack, and you can enjoy it all the more knowing there’s nothing nasty in there. Nuts are packed with fibre, protein, magnesium and “good” fats that can lower LDL cholesterol. Dried berries offer a nice dose of antioxidants which help reduce inflammation and free radical damage. 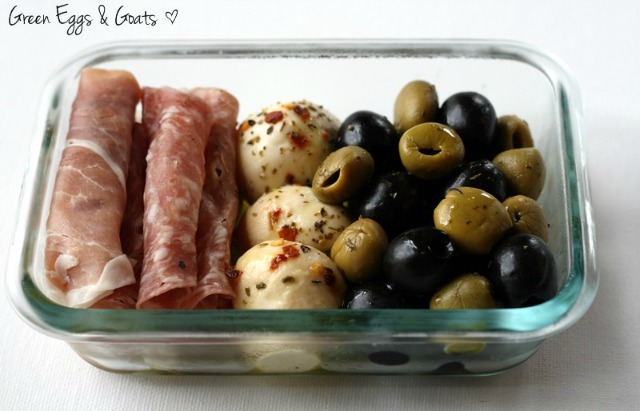 For the perfect snack trio with a continental flavor, assemble a box of Italian meats, mozzarella balls and mixed olives. Delizioso! The healthy fats in the olives and protein in the cheese and meat will leave you feeling satisfied. Olives are also a great source of oleic acid which may help prevent heart disease. Cottage cheese is a great source of protein without being too calorific. Add your favorite fruit to make your snack more interesting. 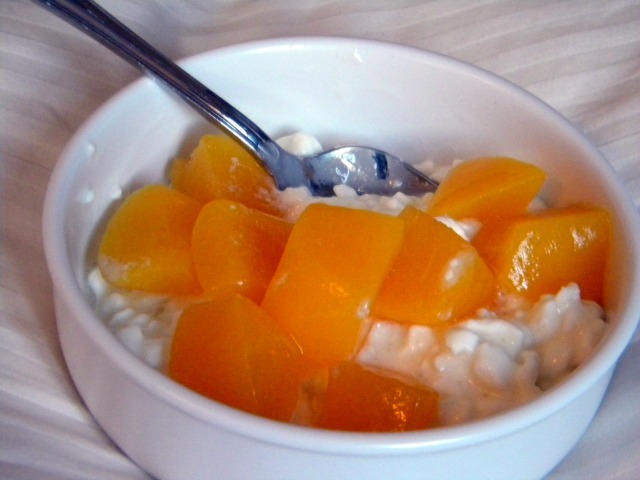 Pineapple and peach go particularly well with cottage cheese. 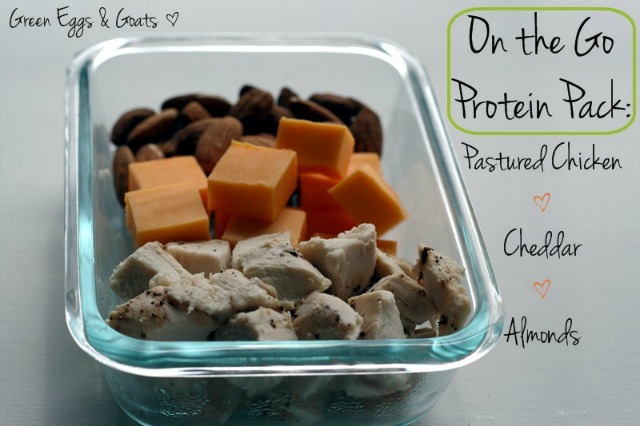 For the perfect protein snack pack, all you need is meat, cheese and nuts. Equal portions of chicken, cheddar and almonds (or any variation thereof) will keep you going until dinnertime. 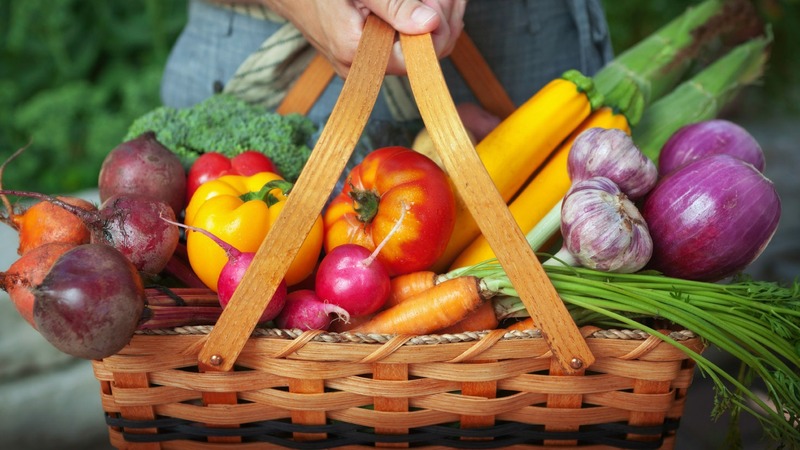 You can’t go wrong with a container of raw veggies. 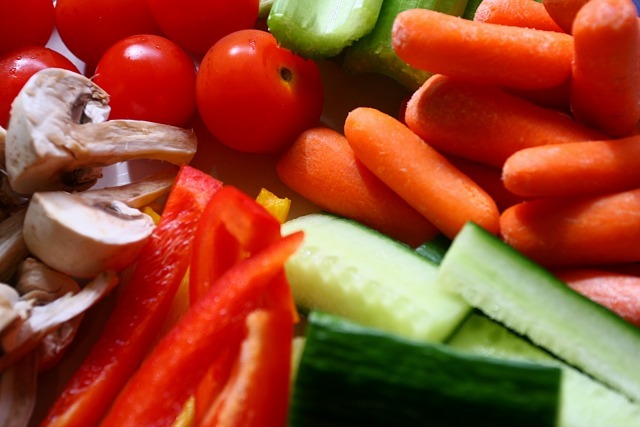 Slices of tomato, carrot, cucumber and bell pepper will offer a dose of nutrients like vitamin C and vitamin A which help contribute to a healthy immune system. They’ll also provide dietary fibre which can help you feel full longer and help you maintain a healthy weight. 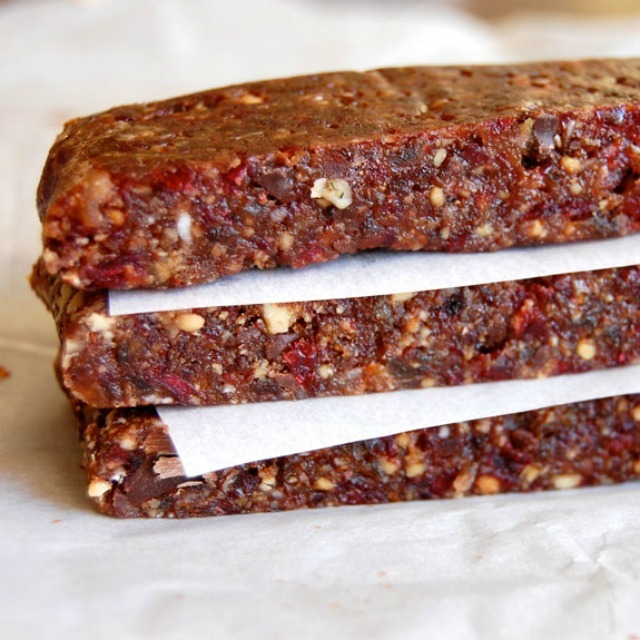 You need only a few ingredients to make your own energy bars that taste great and give you the boost of energy you need to tide you over until your next meal. 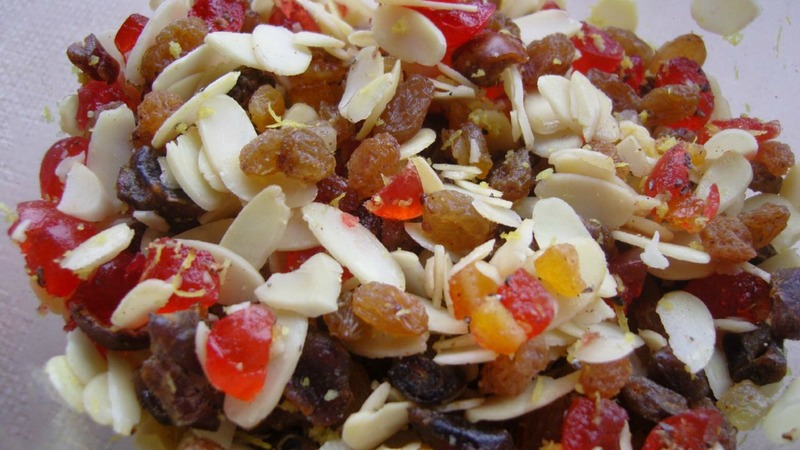 The recipe includes almonds, dried fruit and coconut but you could alter it to suit your tastes. Nuts offer healthy fats and protein while dried fruit will give you a dose of antioxidants and fibre. 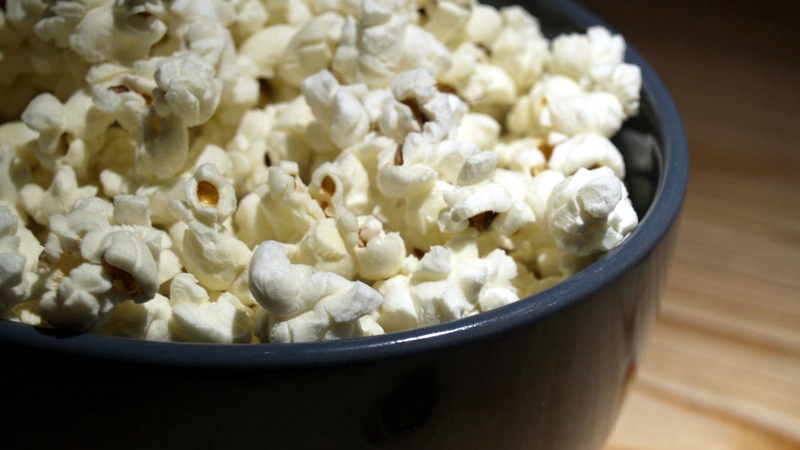 Personalize your popcorn: Make a batch of plain popcorn at home (per the packet instructions), and season it while it’s still warm. Experiment with sea salt and fresh rosemary, dried chili flakes and finely grated Parmesan or powdered porcini mushrooms and finely grated Gruyère. Pop it into a resealable bag or a Tupperware box, and it’s the perfect on-the-go snack. Cookies can make a guilt-free snack — honest! 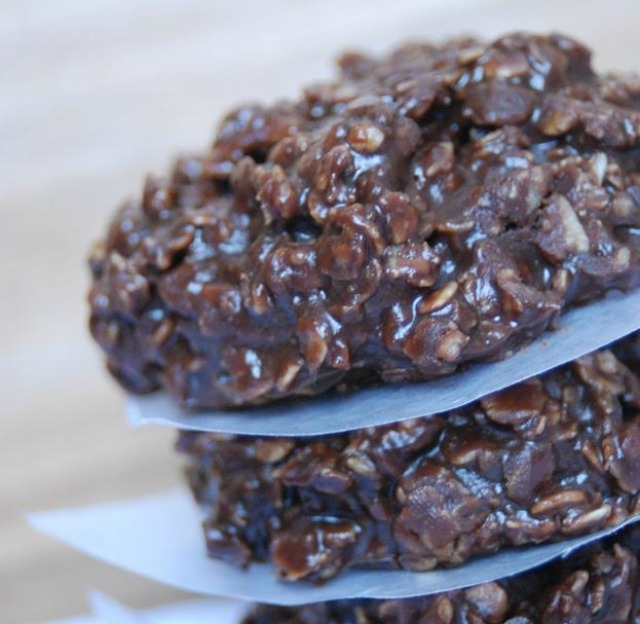 These no-bake cookies are quick and simple to make, and they taste so good you won’t believe they’re full of good stuff. With ingredients like peanut butter and oats, you’ll get protein and fibre all in one cookie. You could also add in dried fruits or nuts to give the cookies even more of a nutritional impact. 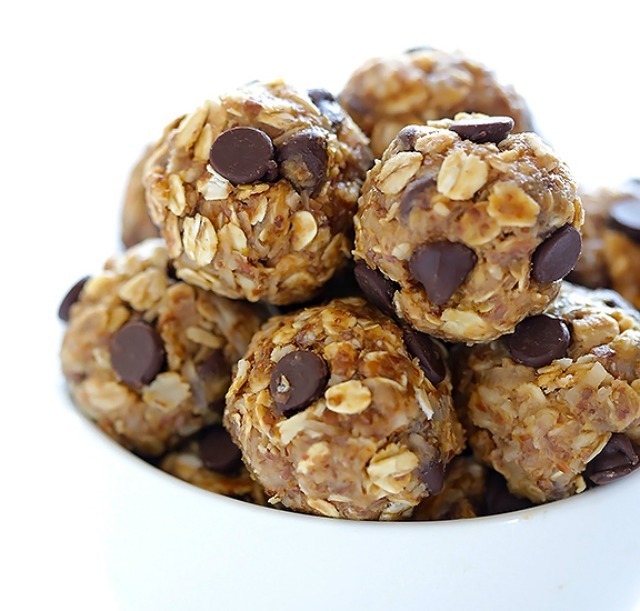 For a bite-size version of the no-bake cookie, all you have to do is roll the mixture into golf ball-size balls before refrigerating. Perfect for a quick snack or pre-workout energy boost. These include antioxidant-rich chia seeds and ground flaxseed, which are great sources of protein, omega-3 fatty acids and fibre. This post was brought to you by Pepperidge Farm.